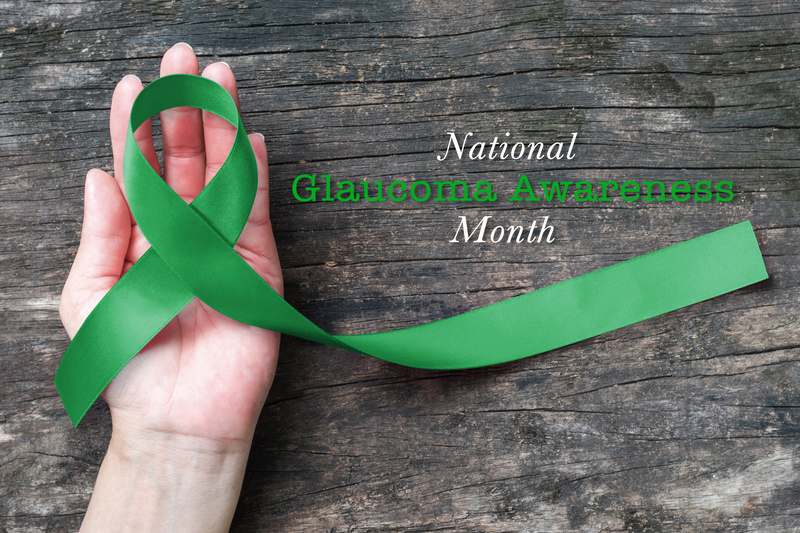 A leading cause of vision loss and blindness in the United States is glaucoma. It has no symptoms in its early stages. It starts with eye pressure and the optic nerve can be damaged. Your peripheral vision (side vision) is affected first. Glaucoma can sometimes be controlled and severe vision loss can usually be prevented if caught early, before obvious vision loss occurs. Early detection is possible by having a comprehensive dilated exam every one to two years. Medication or surgery may be able to delay the progression of the disease. Vision cannot be restored if it is lost from glaucoma.